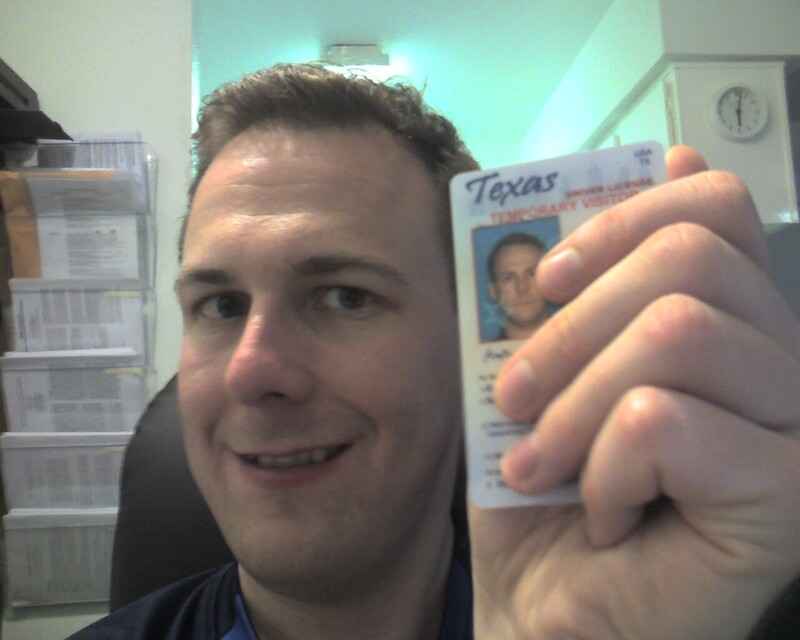 90 days and two re-send requests, and the Texas DPS still hasn’t managed to get me my drivers license. I think I also have a dysnumeric mail man, though. So maybe the DPS mailed it, but someone else received it. The Public Information Office of the Texas DPS actually read my halfhearted complaint and got in touch with me. I had already been talking to someone in the Drivers License Office for weeks, so I’m grateful for this gesture. Maybe this get me my license a bit faster. I finally received my drivers license. Thanks for everyone at the Texas DPS who helped tracking it down.